Computers are miracles to me … I don’t understand how they work … I am thankful for technology. I’m thankful I don’t have to understand the details. I prefer typing to writing; I prefer email to phones; I prefer Internet searching to encyclopedias. 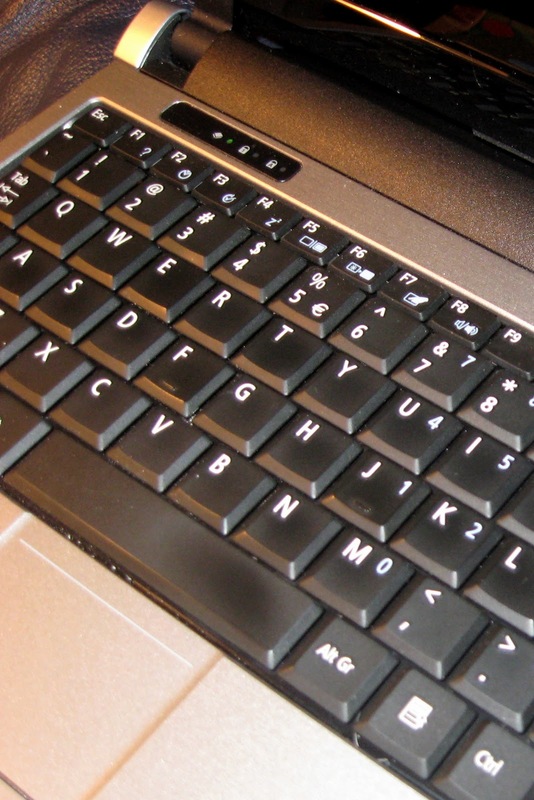 I am thankful for keyboards, for email, for the Internet. Sometimes, I get tense with technology … even this morning when the computer seems to have a mind of its own … but still I’m thankful for the connectivity that it provides. This morning, in particular I’m thankful for this little miracle on my lap that allows me to record my thoughts. I remember in the early 80s (hmmm, dating myself) when I had the opportunity to start the first computer lab in the school where I taught. I remember the excitement, the learning curve, the feeling of adventure. I am not a “digital native” … I am an early immigrant … I’m thankful for new inventions, new discoveries, new miracles in my world … and for the creative minds that developed them.